a story in every line. 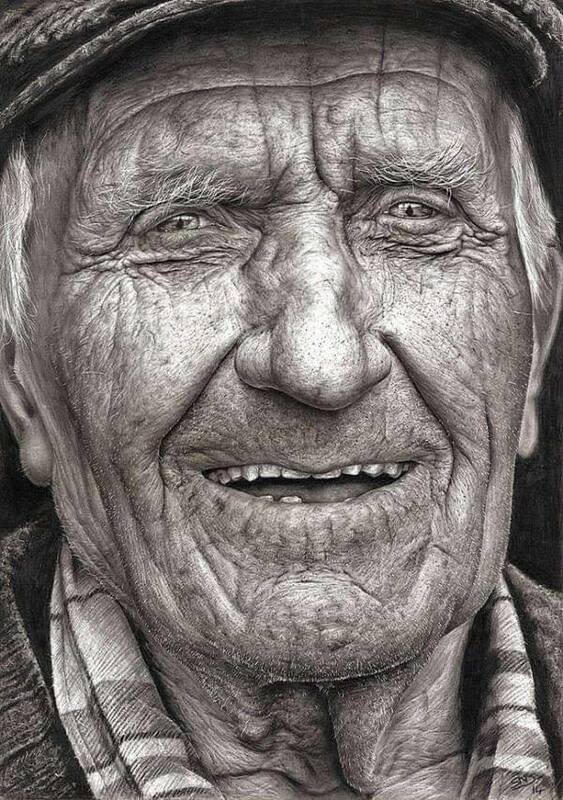 A pencil drawing by a 16 year old Irish girl has won a National Art Competition. Shania McDonagh is tipped as a future top artist. The man she drew is a Fisherman and Seaweed Harvester named Coleman Coyne. 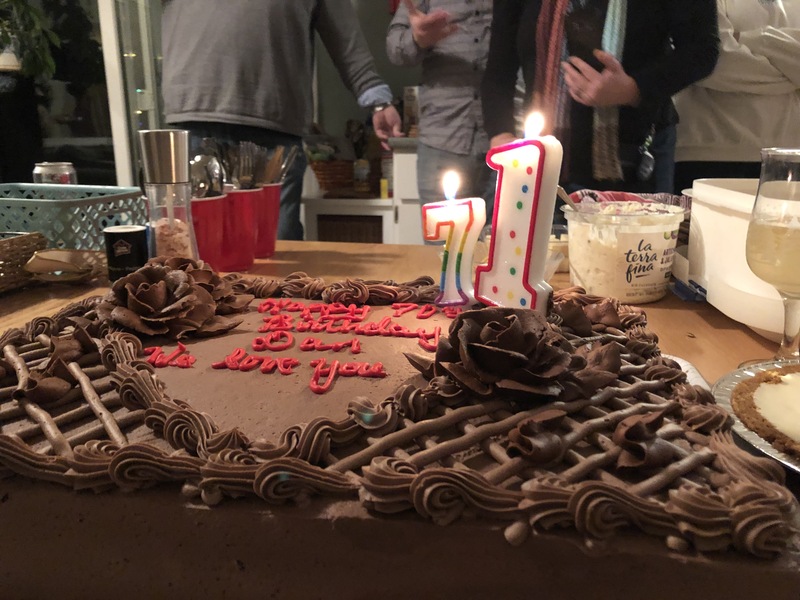 There’s a story in every line. to be found in the junk drawer.